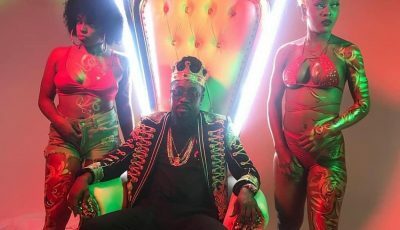 Diddy and Cassie relationship is over after cops was called in to respond to a domestic dispute between the two. The R&B singer/actress broke up with Diddy while the two were in a car, TMZ reported. Sources say Diddy was scrolling through her phone and started yelling at her about suspicions of cheating. Cassie’s mother filed a police report on her behalf when she went home but Diddy returned the phone before cops arrived. A domestic incident report was filed and cops are investigating. 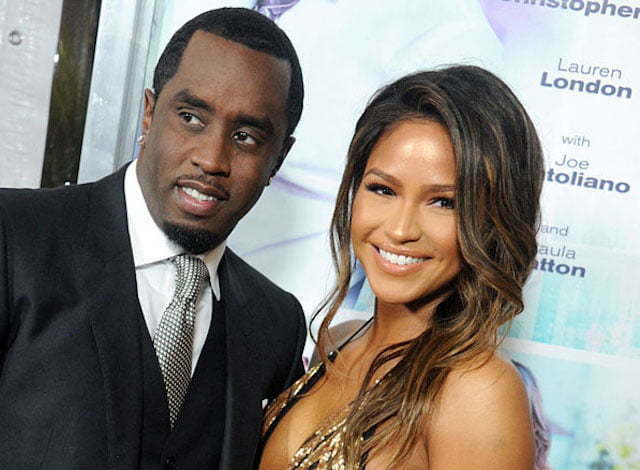 Diddy and Cassie have dated for several years and have been plagued by engagement and pregnancy rumors in the past. Sources also say that this may not be the first time that the two have broken up so a reconciliation may not be farfetched. In related Diddy news, the rap mogul has delayed his high publicized “Bad Boy Family Reunion Tour” due to doing surgery on his shoulder. The tour will kick off on September 1 in Chicago. The tour will saw some of Bad Boy’s biggest names from the 1990s to 2000s including 112, Faith Evans, Ma$e, and Lil Kim.